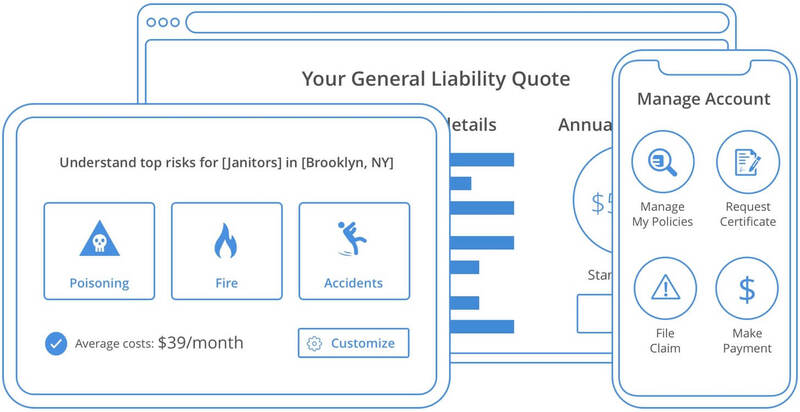 Need a General Liability insurance? We can give that to you right away. Simply give us a call or apply online. Your Certificate of Insurance (COI) will be delivered right to your inbox. Through our years of experience, we have created an insurance unique to a gas station with a convenience store. Therefore, customized plans, better coverage, and more savings than your average insurance plan. In just a few seconds, your business can get low-cost insurance right after you get a free quote and complete the purchase. All thanks to CoverWallet's smart, and easy online application. Get your business protected even when you're out of the office. With insurance by your side, you will never have to worry about lawsuits that will empty your business pockets. We protect your business according to your needs, not on your history. So don't hesitate to give us a call even if you have fines, lawsuits or bad credit scores. There are several types of insurance for gas stations that you may need to purchase. All gas stations benefit from general liability and commercial property insurance, while some may also need professional liability if they offer financial services like money orders or wire transfers. 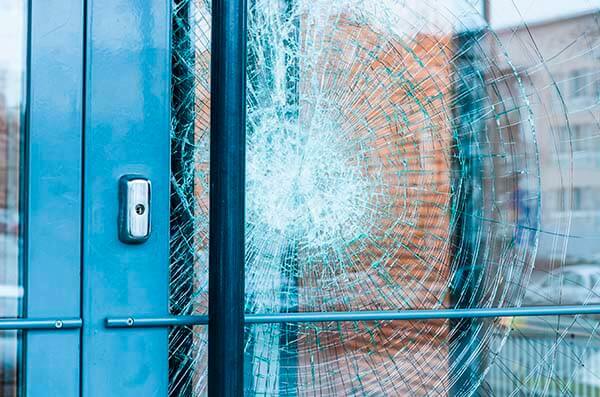 Covers medical expenses and lawsuits that stem from patrons injuring themselves (or their valuables) while at your property. Pays medical expenses and lost wages for employees when they are injured while working. Most states require businesses carry this insurance when they have at least three employees (though in some states the minimum is lower). Protects you from losses and expenses that occur when employees or outsiders steal money or other assets. Product Liability insurance is a kind of gas station insurance that protects your business against claims of property damage caused by the products you sold and supplied to your gas stations with convenience stores. It is designed to help protect your business so when this kind of incident happens, you don't have to pay for any legal fees or court costs. Covers damage or loss of your building and contents resulting from a covered peril. 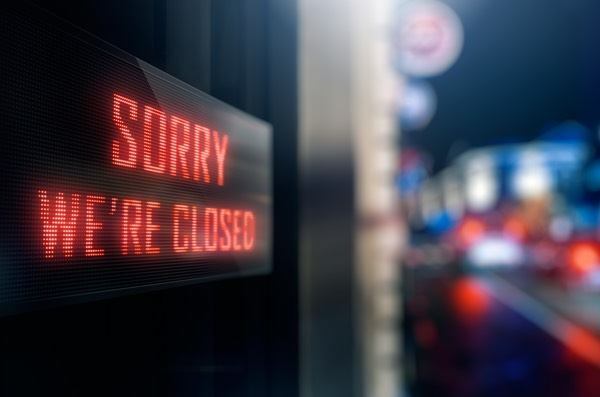 Some gas station insurance coverages, such as a Business Owners Policy (BOP), can also include Business Interruption insurance to cover expenses from having to close for a temporary period. Business Interruption insurance is intended to compensate for income lost during the period when your business closed because for repair or restoration of the covered property. This is a good addition to Commercial Property so that your business will be covered for repairs and you will continue on your regular income during that time. Why do Gas Stations need Insurance? These days it seems like you can find several gas stations with convenience stores at one intersection. It makes sense since the average American household owns approximately two vehicles and most travel daily. Owning a gas station with a convenience store also means you face serious risks every day. Risks that can cause you to shut your doors if you don’t have the right gas station insurance to protect your assets. Insurance is easy to find if you know what risks you face and the types of coverage will protect you. What are risks that Gas Stations with Convenience Stores have that cause them to need Insurance? Employee Theft & Crime: Gas station employees handle large amounts of sensitive data, cash and products during their shift. As much as you’d like to think they are trustworthy, many gas stations financially suffer when their employees steal these items or swipe customer credit card information. 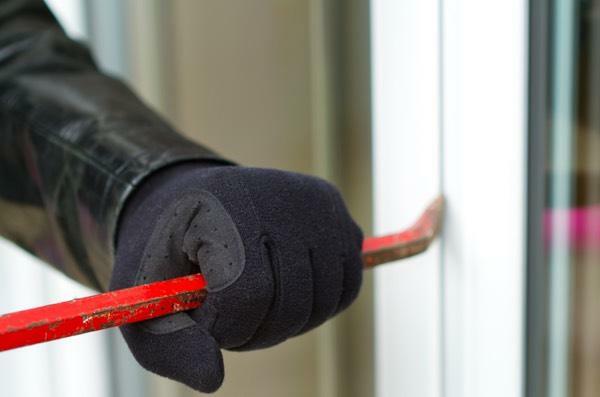 Burglary & Break-Ins: About 8% of robberies occur at gas stations and convenience stores. When they occur, you not only lose your cash-on-hand, you also risk emotional and physical injuries to your employees. 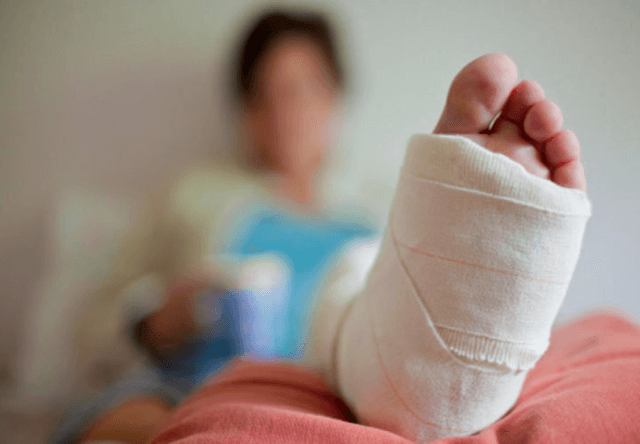 Employee Injury: Convenience stores receive weekly shipments that need to be stocked. 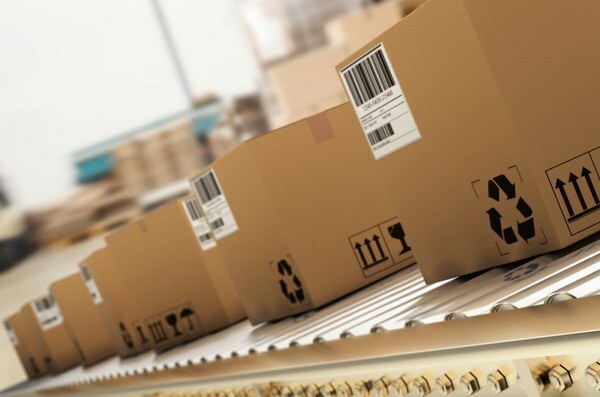 If employees don’t properly lift the boxes, they can injure themselves and hold you responsible. Property Damage: Gas stations have more property to consider than just the building. You also have gas pumps, tanks, and in some cases car washes that can end up damaged by reckless drivers or vandals. Slip and Falls: One of the most common risks is when patrons fall due to uneven pavement, wet floors, misplaced rugs, or even poor lighting. How much does Gas Station Insurance cost? Gas station and convenience store insurance prices vary depending on the carrier and your unique risks. If you’ve had prior claims, especially Worker’s Compensation, you can see significantly higher prices than a business with a clean claims history. Other factors include if you are open 24-hours, have security systems in place, and if you are a startup. The good news is you can request a quote below tailored to your gas station to review your options. How can I reduce slip and falls in my gas station with convenience store? Learn from your mistakes if this has happened before, and look for that and other problem areas that are often wet. Use mats to help capture debris or absorb water in spots that are often wet. 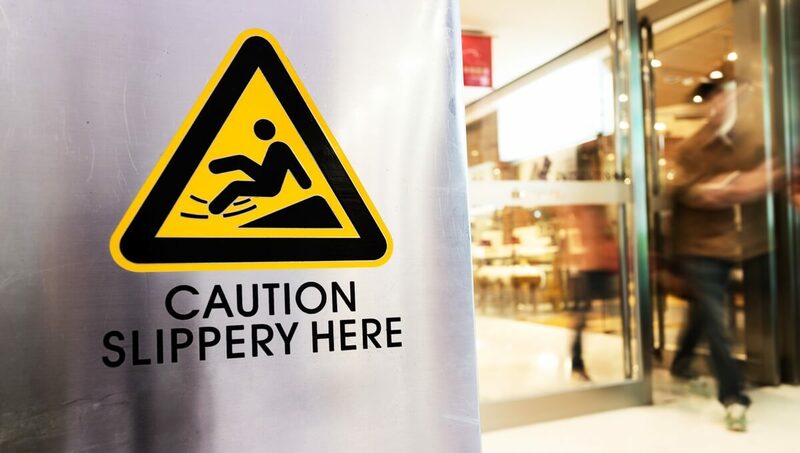 Put a safety or wet floor sign to inform customers of a slippery area, but don't leave it too long or they will ignore the signs in the future. Put warning signs on stairs as well and make sure it is well lit. Clean your floor regularly. Ususally sweep and mop before the store opens or at closing time, and spot-mop immediately when there's a spill on the floor. Remember to add signs. Check on the aisles often to see spills and act quickly.